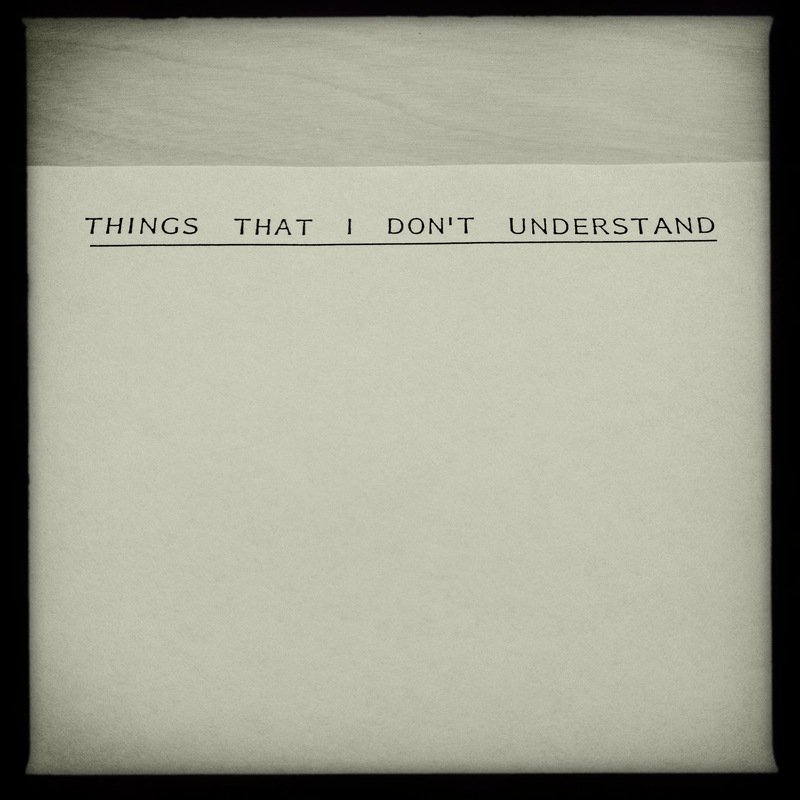 He wrote lists / of things he didn’t / understand. 04 Jul	This entry was published on July 4, 2014 at 5:38 pm. It’s filed under About George Murray, Interesting Odd & Funny, Memories & Memorials and tagged father, George Murray, Haiku, haikugrams, haikumages, inexplicable, lists, misunderstood, understand., words, writer, Writing. Bookmark the permalink. Follow any comments here with the RSS feed for this post. Newer: Searching for meaning / in Dad’s Poetry folder / I found none, but him.